Mihail Duchev graduated from Technical University-Varna with a Bachelor’s Degree in Computing and Master’s Degree in Computer Technologies in Business. 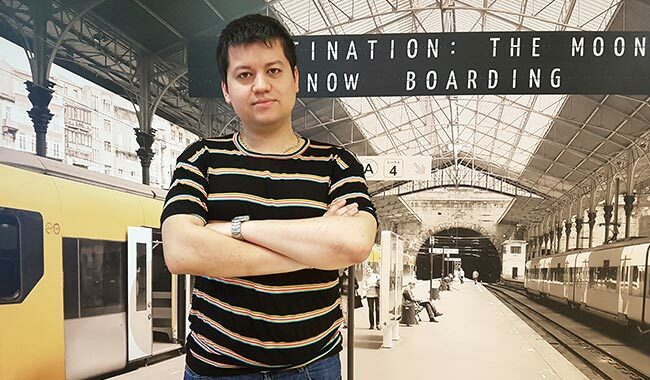 He began his journey in the software industry while he was still undergoing his second year at university. 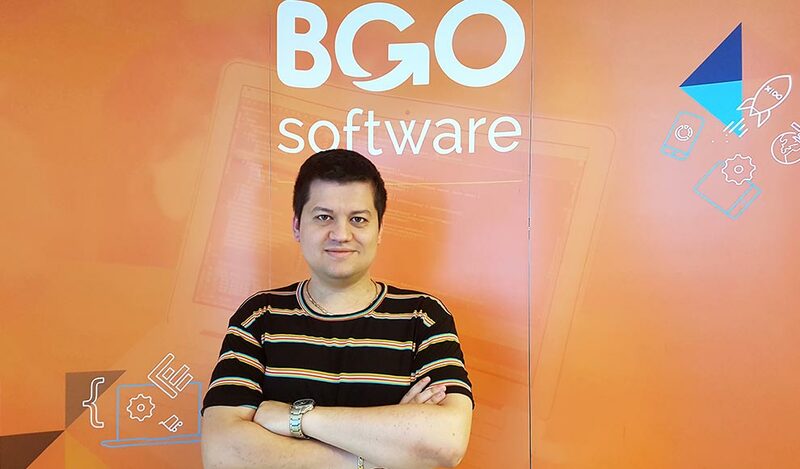 Back then, Mihail Duchev started working for a software company in Varna, where he laid the groundwork for his future career growth. 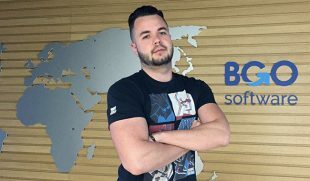 Now Mihail works as a Senior Software Developer on one of the biggest projects of our company – IMS (Incident Management System) and he’s currently responsible for the development of the mobile application of the system. In his free time, Mihail Duchev likes to work on side projects, hangs out with friends and organizes different tech conferences. 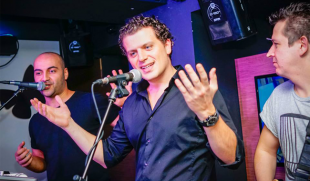 So far, he has organized three TEDx conferences in Bulgaria, many Startup Weekends and several others. Mihail Duchev also likes learning new technologies or improving his stack of such via video tutorials and books. 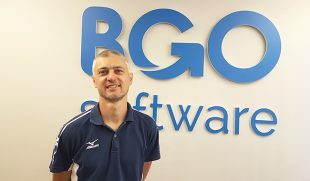 I have been working in BGO Software for almost half a year now. Everything started on LinkedIn – a recruiter was “stalking” me for the past 3 years, but I still hadn’t graduated from university (in Varna) and therefore was not available for the IT job offers in Sofia. When she contacted me for the third or fourth time, I had already moved to Sofia, so I decided to view her job offer, because she was excited about it. She convinced me that I would be satisfied with the company, the conditions there and the projects and technologies that they use. Fortunately, it all turned out to be true. The biggest challenge for me is to try to show my colleagues the best practices when writing code and to try to establish a code standard. Sometimes it may be a bit challenging and maybe that is because they think that what I am saying is not so important. However, I know that in the long term this will benefit us all. So I keep trying. Having a strong knowledge of the technologies that we are using and having the will to apply the best programming practices. As a Senior Software Developer, tell us what it is like to be one. Developers have to understand that in order for one to be a good developer, the learning should never stop. We should not be constrained by the ‘9 to 6 working timeframe’. People that are leaving the office at six sharp, or that never try to improve their knowledge, will always stay on the same level or at least one level below where they want to be. If I had a superpower, I would make all of the people literate ? How to Learn a New Programming Language Faster? How Healthcare Software & CTMS Improve Patient Recruitment in Clinical Trials?